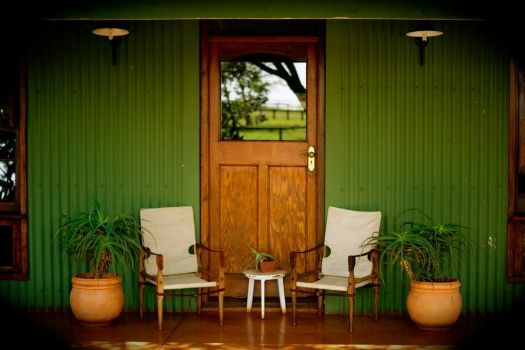 After a two-day jaunt in the stunning Spioenkop Valley, two Exclusive Getaways leisure-trippers returned refreshed and full of the joys of a Spring getaway in KwaZulu-Natal. Our enthusiastic adventurers were hosted by Simon and Cheryl Blackburn at their beautiful Spioenkop homestead, resting contentedly above the valley. 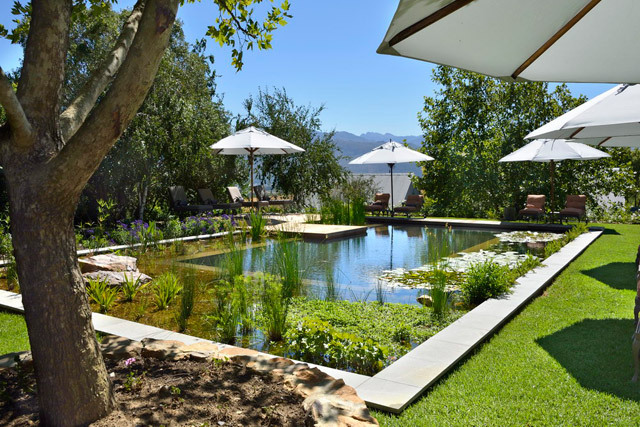 The Robertson Small Hotel in the Robertson Wine Valley is a World-Class Winner! 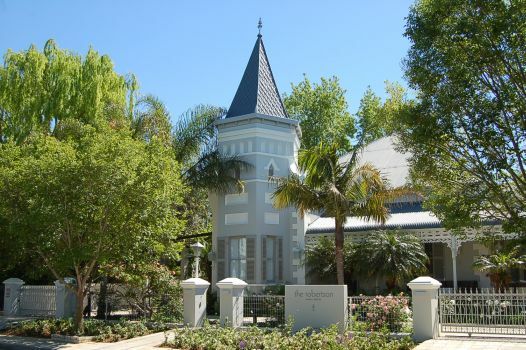 Let’s clink glasses to The Robertson Small Hotel on clinching the title of ‘Best Luxury Country Hotel in South Africa’ at the prestigious World Luxury Hotel Awards Gala Ceremony in Croatia on 16th September.